I will never get used to you. Shiver me timbers, them’s some great intfmraoion. 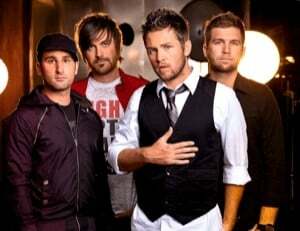 SafetySuit is an alternative rock band from Tulsa, Oklahoma currently based in Nashville, Tennessee. According to the Believe Songfacts, singer Douglas Brown, drummer Tate Cunningham, bassist Jeremy Henshaw and guitarist Dave Garofalo met while attending Oral Roberts University. SafetySuit are notable for their song Someone Like You off of their 2008 debut major label album Life Left To Go, and Anywhere But Here that was played in Kyle XY. .